Hepatitis C is a chronic infection that prevents the liver organ from working properly. It afflicts about 170 million people worldwide and annually kills 350,000 people, Left untreated, Hepatitis C can lead to liver cancer and liver transplants. 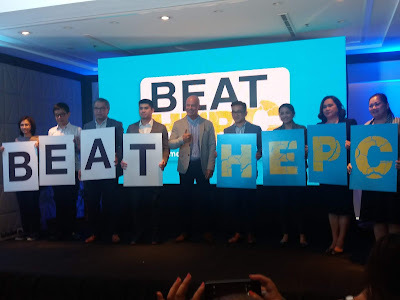 Last November 8, 2018, Mylan launched an awareness campaign for HepatitisC in the country in association with the Hepatology Society of Philippines(HSP). The BEATHepC (Become Educated, Aware, Tested and Treated) campaign aims at spreadingawareness about the disease. As one of the world’s leading global pharmaceutical companies, Mylan will include dissemination of information through pamphlets and promoting screening among Filipinos at risk. 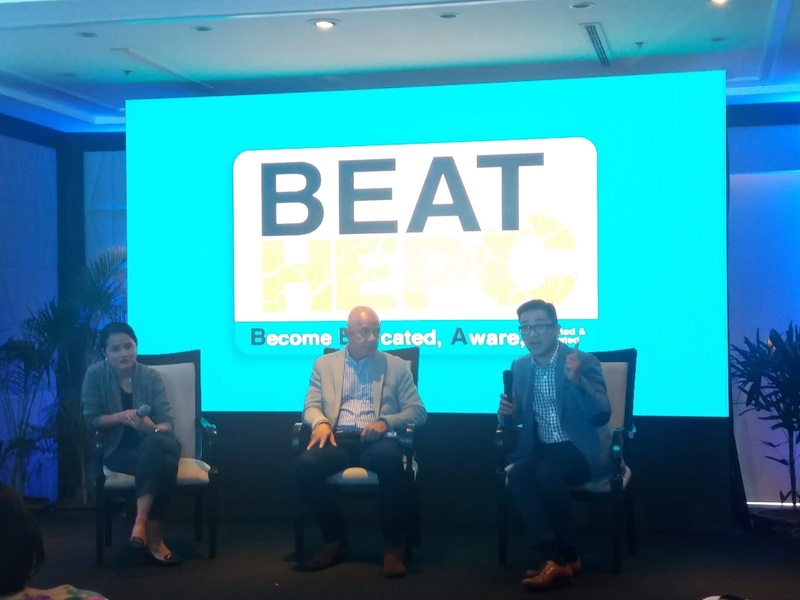 At the launch of the BEAT Hep C campaign, Michael De Mesa shared his 18-year battle with Hepatitis C. He underwent medications and was then always on the lookout for available nee ones, for a higher chances of a cure. Treatment efficacy for hepatitis C depends on the strain of the virus you have according to him and his Genotype 1 proved to be more challenging to treat then. Today, he no longer feels worried about passing hep C onto other people. The Department of Health (DoH) estimates that around 1% of the Filipino population has chronic hepatitis C1. According to the 2010 study on Global Burden of Disease by the Institute for Health Metrics and Evaluation, university of Washington viral hepatitis causes 1 million deaths each year in the Asia Pacific region. Hepatitis C is endemic in the Philippines and there is a lack of awareness about viral hepatitis and its transmission, prevention, screening, and management among patients, public, and healthcare providers. There is no better time to think about hep C treatment than now. If you suspect that you have Hep C, make an appointment with a doctor and get assessed for treatment.